Approx 5 years ago Royale Cuisine set up a service delivering fresh kosher meals to the highest level of cuisine on china with good quality cutlery to restaurants and hotels alike. We are proud to have delivered meals to many of the best restaurants in London including several 2 star Michelin restaurants. Rather than having a menu to chose from we prefer to match as close as possible the menu being served to rest of the party thus reducing where possible any embarrassment by having a completely separate menu. To avail yourself of this service you can either order directly through the restaurant or hotel asking them to order from Royale Cuisine or alternatively you may want to contact us and advise us of the venue and date and one of our dedicated staff will contact the hotel or restaurant on your behalf and organise the same. 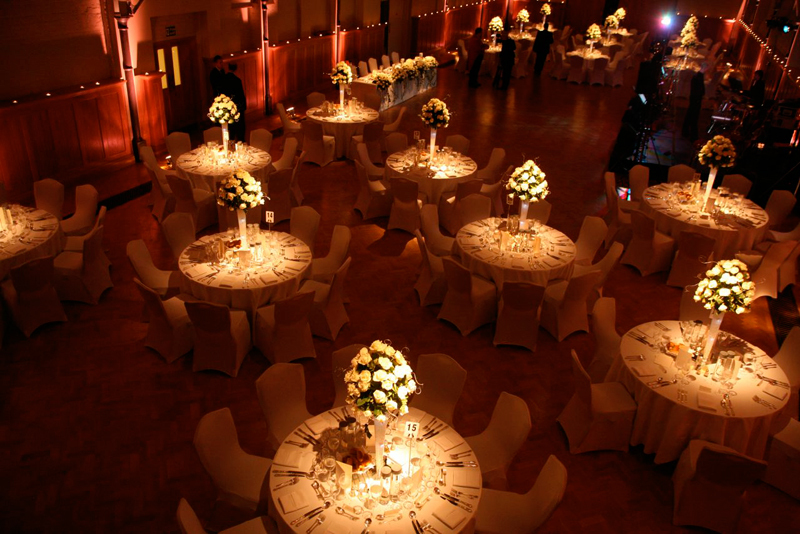 Royale Cuisine – understanding all the aspects of kosher catering in London and beyond.